Our antenatal clinic is held on Thursdays 1.30-3.30pm. Patients are seen by the midwife at the clinic by appointment. 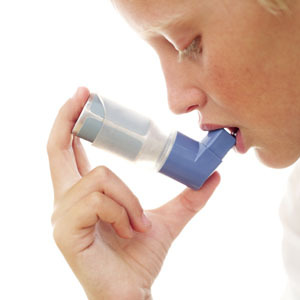 We carry out a number of asthma clinics at various times throughout the week. We see asthma patients on a yearly basis but if there are any changes to symptoms we request that patient's return sooner. We ask that when a patient attends for their asthma review can they please bring along any inhalers they use so that the nurse can carry out various checks i.e. in date, inhaler technique etc. 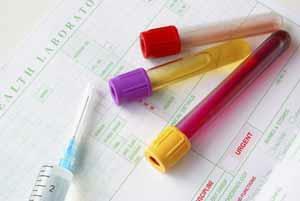 A general health check is carried out this includes weight, blood pressure, lifestyle advice. Demonstration of inhalers from both patient and nurse. Any recommended changes to medication or inhalers. Discussion regarding triggers and their avoidance. Flu vaccine. Flu vaccinations are only offered to asthma patients if 65 years or above or have had a steroid inhaler in the last 6 months. A weekly immunisations clinic is run by a doctor and practice nurse for all baby/pre-school immunisations. First immunisations are given at six to eight weeks old and the doctor will also conduct child development checks at this time. An influenza vaccination is particularly recommended for patients with heart, lung or kidney disease, diabetes, over 65 years olds and residents of nursing and rest homes. Patients within these categories will receive a letter from the practice inviting them to the special flu clinic days. Dr Aggarwal carries out minor surgical procedures by appointment and he will be happy to advise you on this. 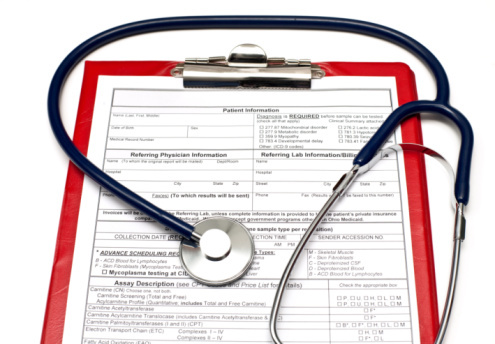 While the majority of our over 75 year old patients are seen regularly for review of existing medical conditions, those who are not are welcome to attend annually for a health check. These are undertaken by our health care assistants. We run a weekly welfare rights surgery, where you can discuss any problems you may have relating to claims and housing issues. Please ask at reception for an appointment. Well baby clinics are run by health visitors who check your baby’s weight etc. and allow an opportunity to discuss other problems, e.g. sleeping, feeding and child health worries. Our practice nurses carry out routine smears in normal surgery hours. Dr Richards and Dr Berry carry out postnatal checks during normal surgeries. Test results and letters from local hospital arrive by afternoon post and have to be checked by the doctor. Therefore please telephone for results after 14:00. Allow 10 days after the test, unless advised otherwise and 14 days for X-rays. Please phone in person as the surgery will be unable to discuss your tests with anyone else.